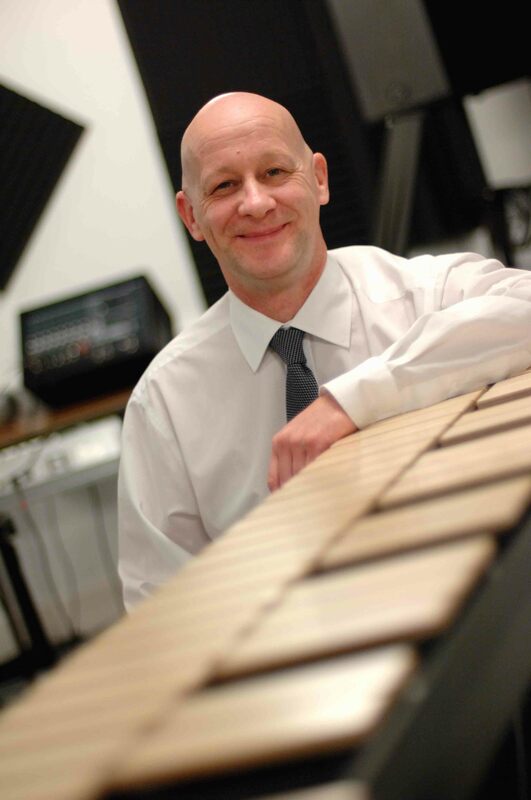 I am a passionate composer, percussionist, arranger, musical director, publisher and educator with over thirty years experience in the music industries. Skilled in working with all musicians, from school age to professional, my music has been performed to audiences as diverse as passers-by and the Queen. As enthusiastic now about music and discovering individual combinations of sound as I was at the beginning of his career, I am always looking to develop opportunities and collaborations to reach new audiences. I have recently started to enjoy writing words as well as music and the poetry is an extension of this, rarely to use with the music but as a separate creative entity.